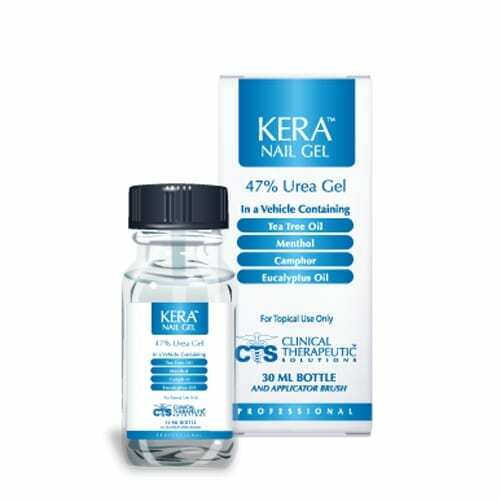 KERA NAIL GEL™ is a urea-based nail formulation in a vehicle containing, Tea Tree Oil, Menthol, Camphor and Eucalyptus Oil. 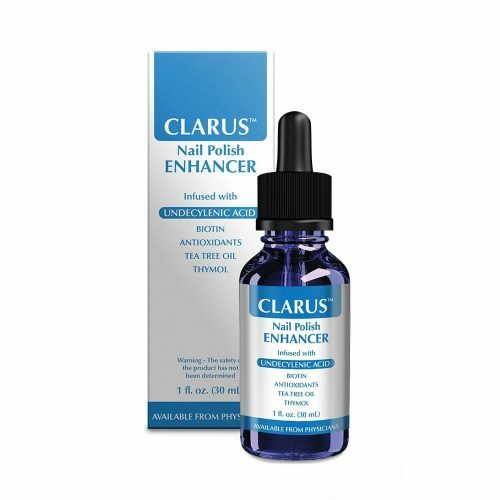 Apply KERA NAIL GEL™ to nails twice per day unless otherwise directed by a physician. 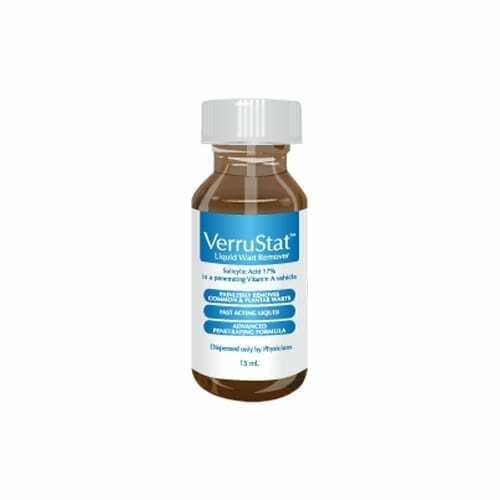 Apply KERA NAIL GEL™ twice per day unless otherwise directed by a physician.